Here are some fun frog craft activities that the kids might enjoy making. Just click on the titles below to go to the directions for each craft activity. Here are some FUN FISH Arts and Crafts Activities for the kids to make! Just click on the titles below to get a list of materials and directions for each activity. With the hot weather upon us this would be a good time to make some easy, inexpensive Ocean Animal Crafts with the kids. Click on the titles below to go to my posts with directions for each of the above crafts! Are you enjoying (or looking forward to) making some fun Arts and Crafts Projects with the kids this summer? Here are some arts and crafts coupons (Michaels and A.C. Moore) that are valid all week. Just click on the link below to grab the coupons on my Facebook page. 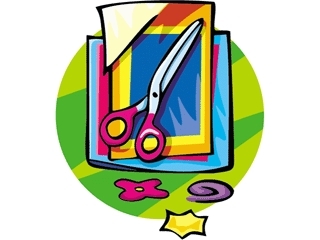 Are you looking for some ideas for arts and crafts projects? Here are a few ideas from previous posts. Just click on the links below to get a list of supplies needed and directions. Have fun! Have fun creating with the kids! 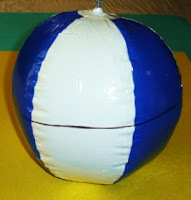 Here's a fun Summer Activity for the kids that involves a Beach Ball and Addition! 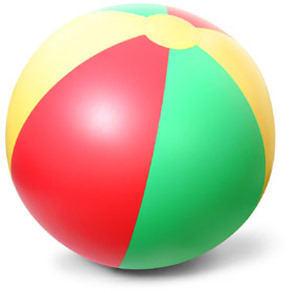 Draw a line around the middle of the beach ball (similar to the equator on a globe). 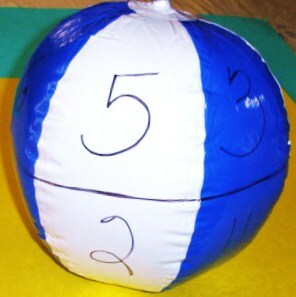 In each section of the beach ball write a numeral from 0 - 9. Use adhesive labels if you prefer not to write on the beach ball. Children stand in a circle. If there are only 2 players, then the players stand across from each other. Players toss the ball to each other. The person receiving the ball, must notice in which sections their right and left thumbs are located. He/she must state an addition number sentence (equation) using the numbers indicated by his/her thumbs. Example 2 + 3 = 5. Then the beach ball is tossed to another player who must also state a number sentence using the numbers that correspond to the sections of the beach ball where his/her thumbs are located. Subtract the smaller number from the larger number instead of adding the numbers. Write sight words on the beach ball instead of numbers and have children announce the letters (spell the word) then read the word(s). To save you some money, I just posted Michaels and A. C. Moore Coupons on my Facebook Page. They are good to use all week! ..... 50% at Michaels and 40% off at A. C. Moore. Just click on the link below to grab your coupons. Have a great week with the kids! Here's a fun, easy math game that involves Counting and Addition. Player #1 rolls two dice. He/she adds the numbers (addends) to find the SUM. 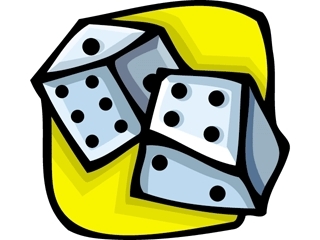 He/she moves his/her game piece/marker forward on the number chart equal to the SUM of the numbers rolled on the dice. Player #2 repeats the above steps. The players continue to take turns and the 1st person to reach 100 is the winner! You can download a 100 chart from my website. Click on the link below, then go to Free Worksheets. Dollar Tree sells eraser dice which are very quiet or you can make your own quiet dice.....see my post here. I have 2 Alphabet Coloring Books for you. Both books are filled with adorable clip art of animals for children to color while they are learning Beginning Sounds. 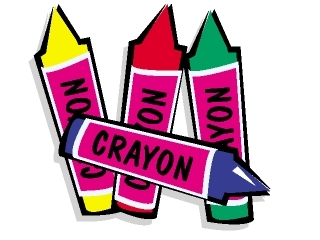 Coloring Activities also help children develop fine motor control and eye-hand coordination while they are having fun. Both books can be found at my website. You can save or printout one, a few, or all of the pages. Both books have all 26 letters of the alphabet (A - Z). Just click on the link below, then click on Worksheets PreK - Gr. 2. 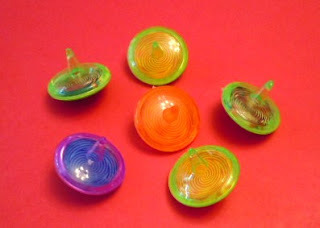 Spinning Tops - Fun Summer Toy or Educational Tool ? 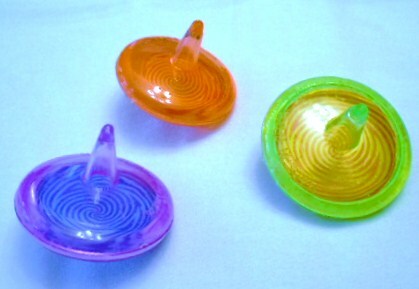 Are Spinning Tops a fun toy for kids or an education tool? 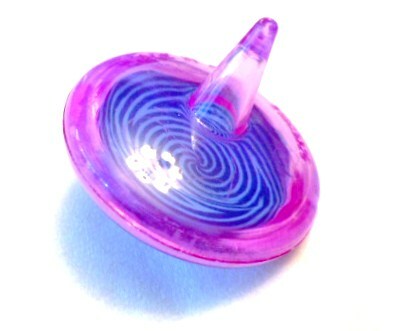 The Spinning Top is a fun toy that can be spun on its axis and balances on a point. It has been around for a looooong, loooooong time! Spinning tops originated in ancient cultures and have been found on archaeological sites. Based on National Science Standards, learning about MOTION and FORCES is now being taught to children in grades K-2. The vocabulary words "push" and "pull" are used with these young students. 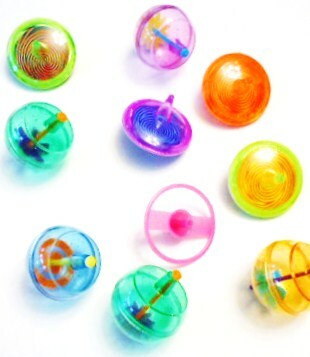 Children can explore MOTION by experimenting with tops. Parents/teachers could set out some tops for kids to explore. They could be encouraged to try to spin the top. If they are having difficulties the adult could demonstrate how to spin a top.... twirling/pushing the stem (top) using your fingers. The children could observe that the more force/energy that is used, the longer the top will spin. 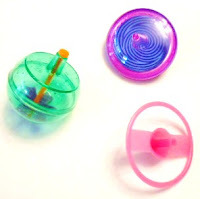 If you have more than one kind of top, students could compare and observe which spins longer. Students could have contests to observe which spinning top spins the longest. There's a lot of science (physics) in this activity but to the kids it will just be lots of fun and they'll be able to hear and maybe start to understand and use some of the science vocabulary: motion, force, and push. A follow up activity would be to investigate the spinning motion of a hula hoop!!! The theme for this month is Summer Learning Ideas and Activities! Reading is always a wonderful summer activity. Older children can enjoy reading lots of chapter books and younger children can have a great time with picture books. Plus reading is a great indoor and outdoor activity. Wishing everyone a wonderful fun-filled happy summer! Please visit often this month for lots of fun summer ideas.